A few years ago, Motorola introduced a groundbreaking concept that allowed customers to customize the color of the phone they were buying. When the Moto X launched, Motorola said there were over 2,000 possible color combinations to choose from. 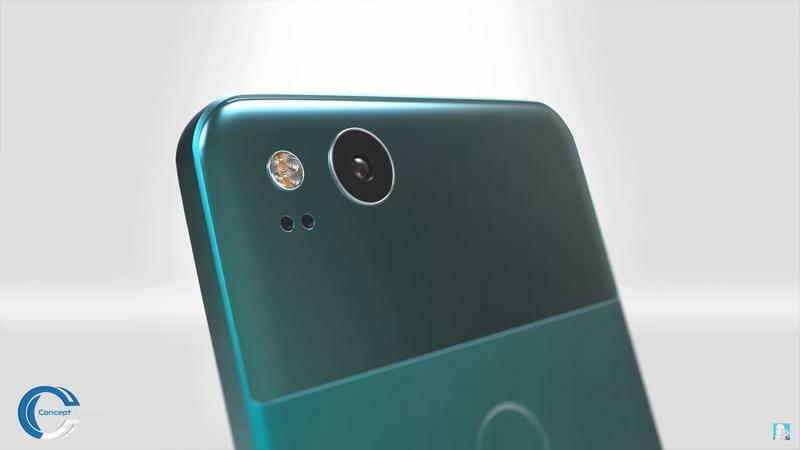 Imagine if a company like Google provided a similar service with its upcoming Pixel 2 XL. 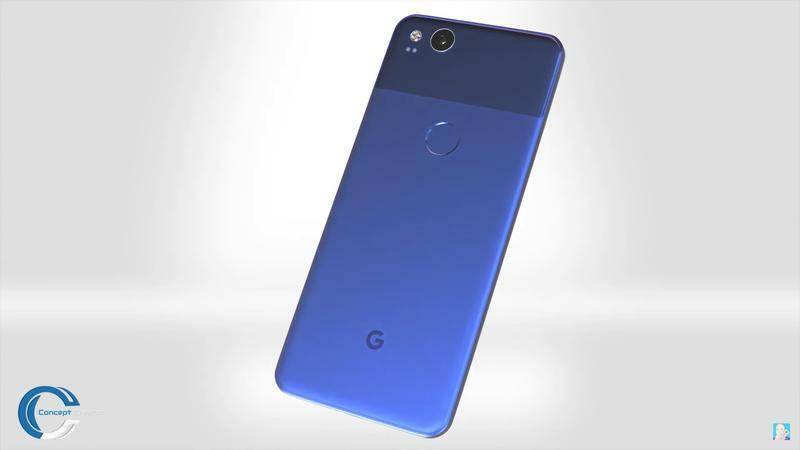 Reddit user warbylee2017 created new renders of the alleged Pixel 2 XL, but rather than splashing the device in its expected Really Blue, the user jumped outside of the box with some amazing results. 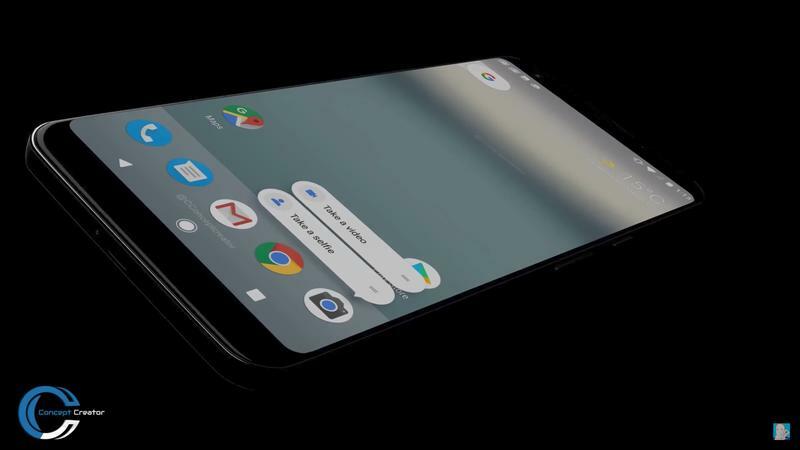 Rather than silver, white, blue and black, warbylee2017 produced mockups that imagine the Pixel 2 XL with a copper glass panel combined with a more earthly tone. I don't think I've wanted a color combination more than the copper and dark red. It looks unlike anything else out there. Warbylee2017 made the same renders in a huge of gold, rather than copper, and they look just as good. 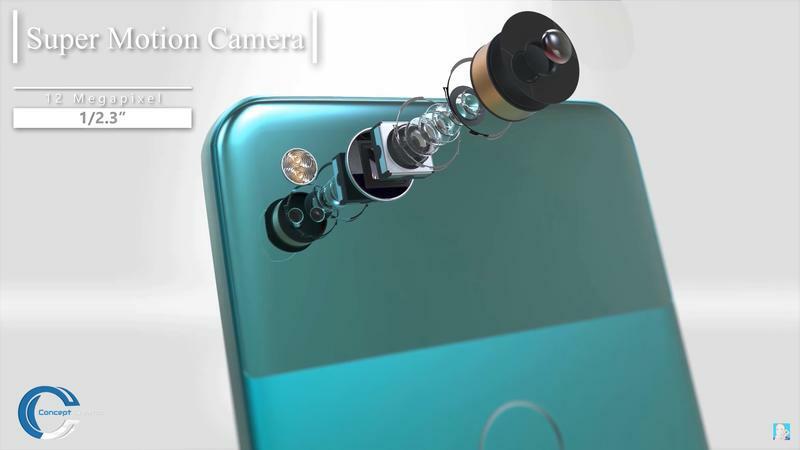 That accented home button helps complete what looks to be one of this year's most elegant designs. 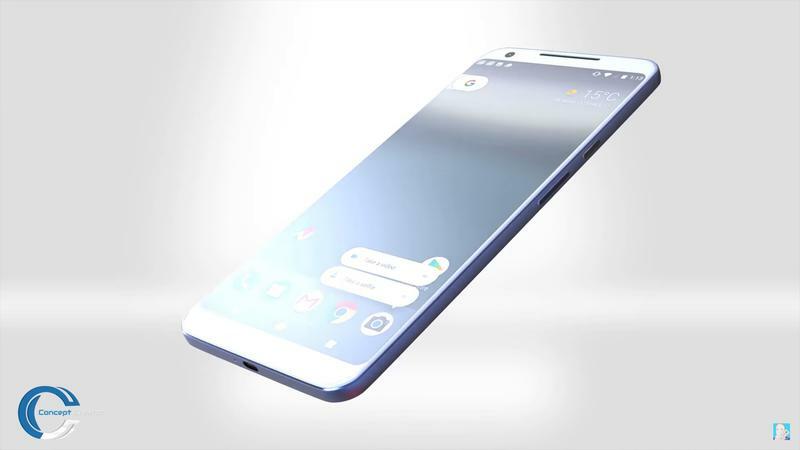 I mean, check out this other concept and tell me you're not excited for the Pixel 2 XL. Most gadgets todays are either black, silver, or gold. 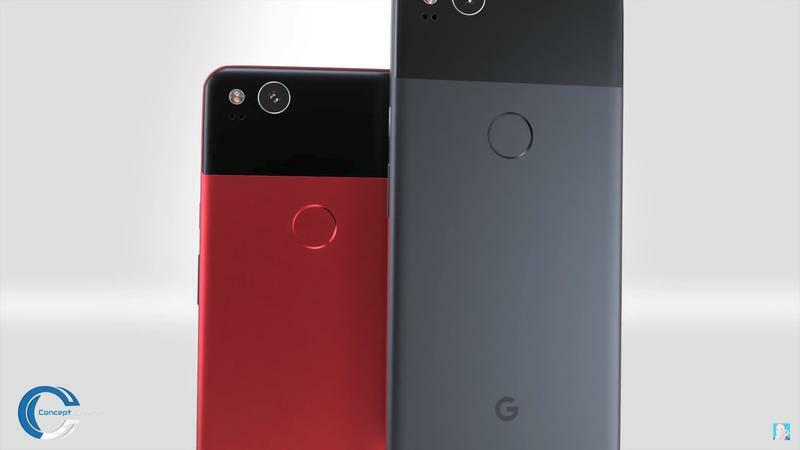 These combinations lie somewhere in the middle, making the Pixel 2 XL's design pop while also keeping it unique. 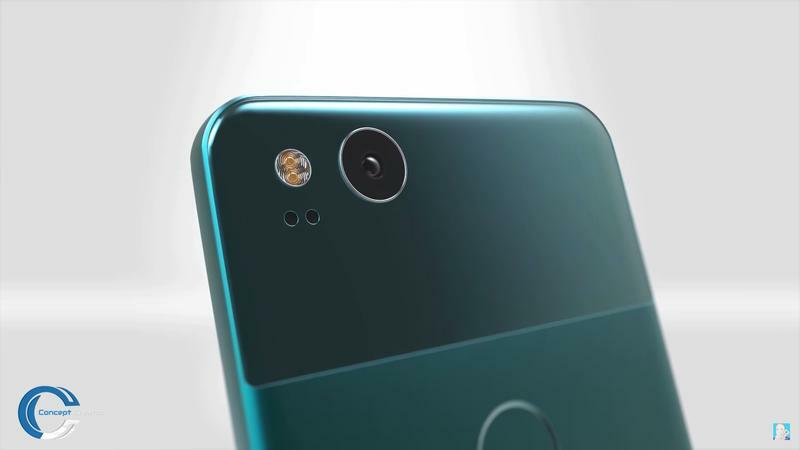 I seriously doubt Google will introduce colors anything close to warbylee2017's imagination. But that's what renders are for. 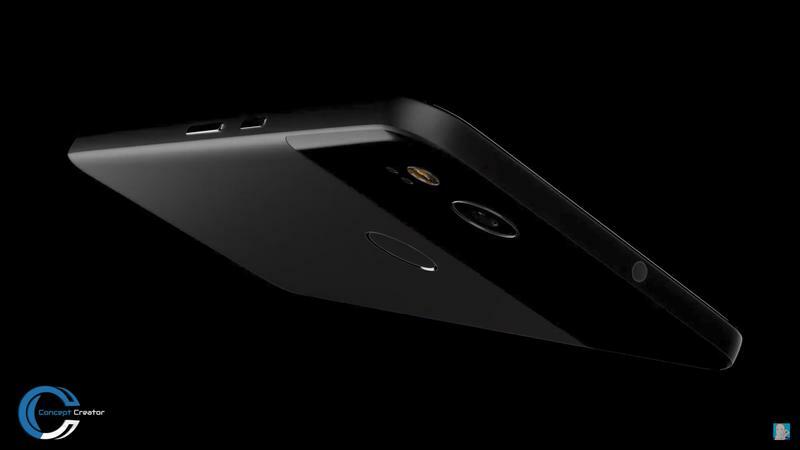 With the release of Android O around the corner, expect to hear official Google Pixel 2 XL details very soon. In the meantime, you can catch up on the latest rumors in the links to the right. 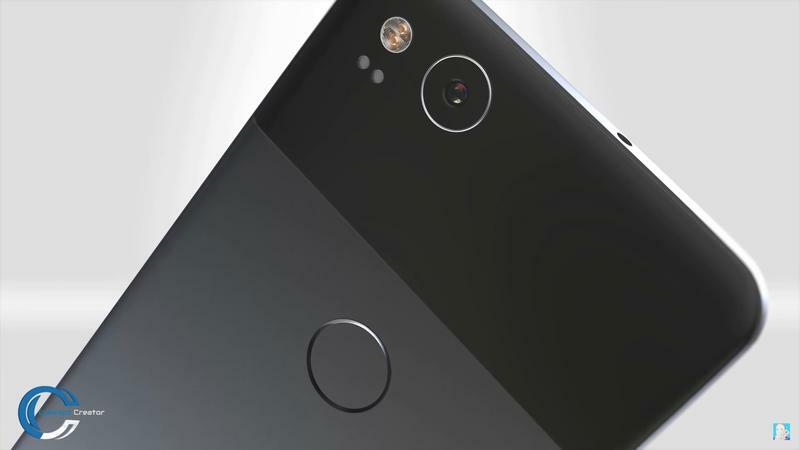 Your Galaxy S8 won't be the market's top flagship much longer, as a new rumor suggests Google is gearing up to make its new Pixel devices the most powerful smartphones when they launch later this year. 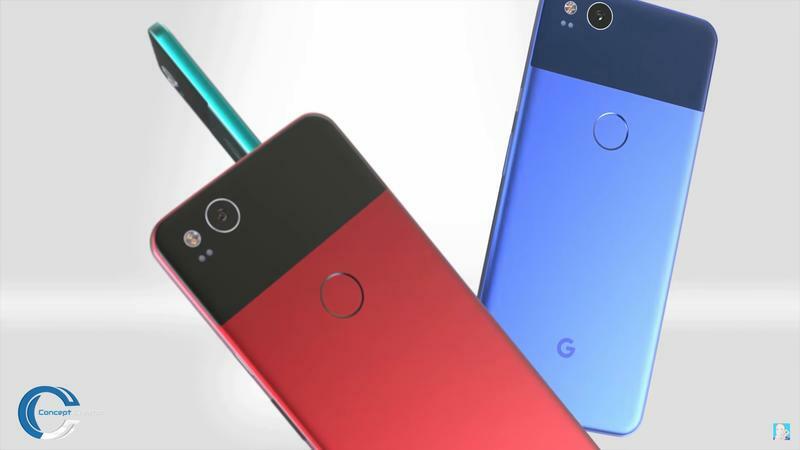 According to a report from Fudzilla, Google is planning to include a Snapdragon 836 chip inside its Pixel 2 and Pixel 2 XL, making them the first to launch with Qualcomm's as-of-yet announced chip. 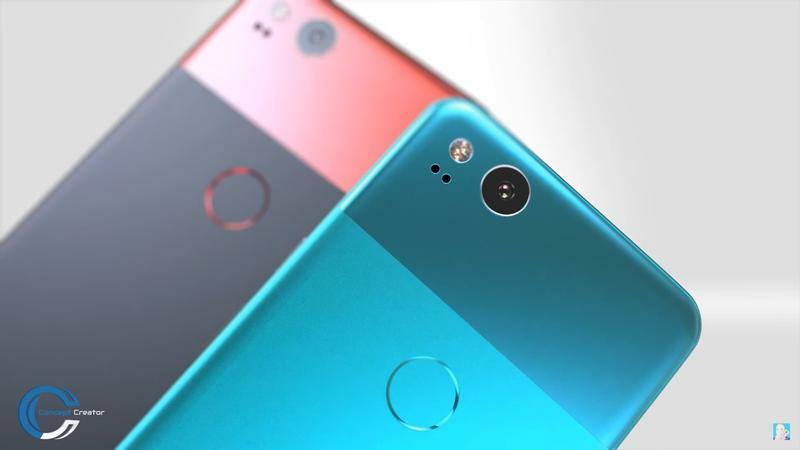 This move isn't without precedent, as the original Pixel was the first to feature a Snapdragon 821 chip when it launched. 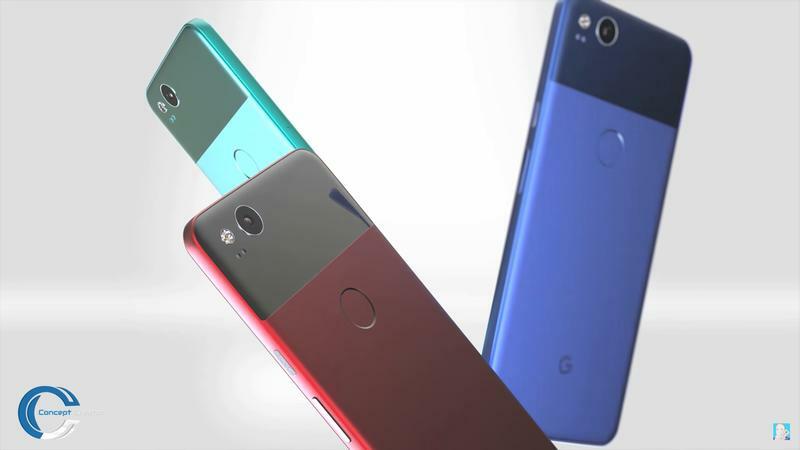 The new processor will complement the Pixel 2 XL's incredible redesign, along with an improved camera, beefy specs, and support for a squeezable frame, according to recent reports. 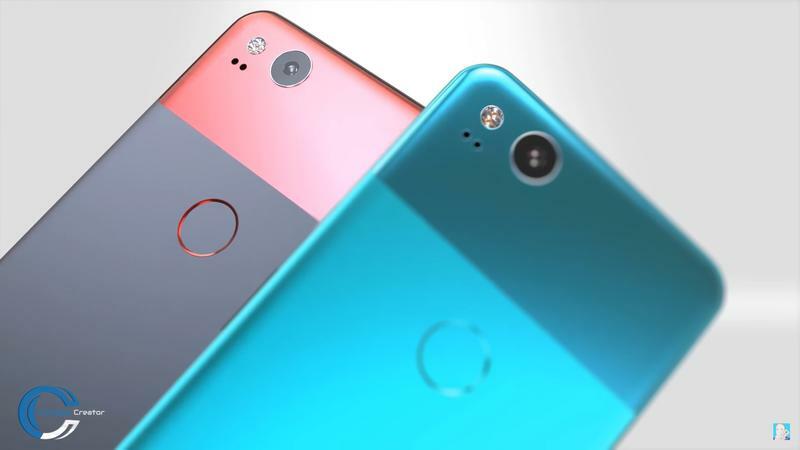 If true, Google's line of Android devices will be the most powerful money can buy—more powerful than the Galaxy S8 and upcoming Galaxy Note 8. 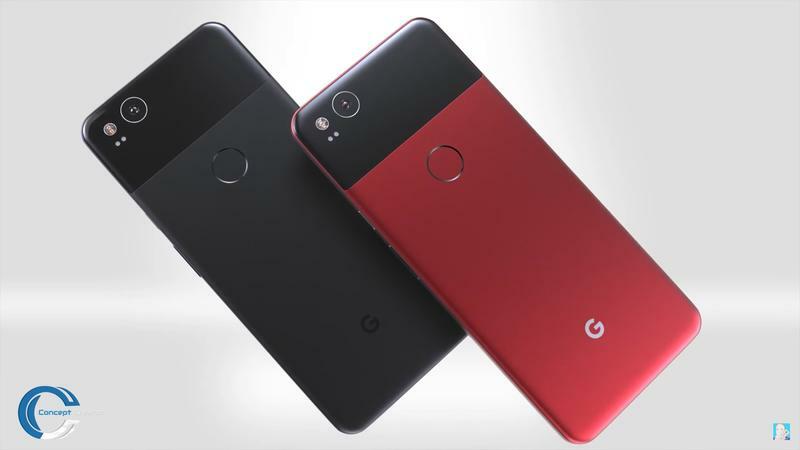 No doubt, other devices with the Snapdragon 836 chip will be close behind, but it's a significant move as Google looks to position its devices against the market's biggest juggernauts. Of course, specs aren't everything, but the Snapdragon 836 chip is said to be 10-percent faster than the current processor found in the Galaxy S8. That matters to a lot of people, especially if the new chip requires even less power to operate. It's worth noting that there's been speculation about the Note 8, which will be announced on August 23, will be the first to feature the Snapdragon 836 chip. We'll find out soon enough if that's true or not. 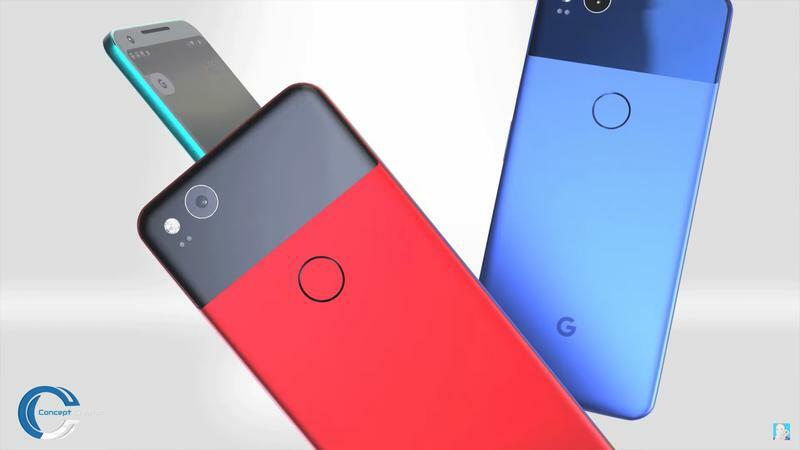 We're still a few months away from the Google Pixel 2's announcement, so anything could change between now and then. 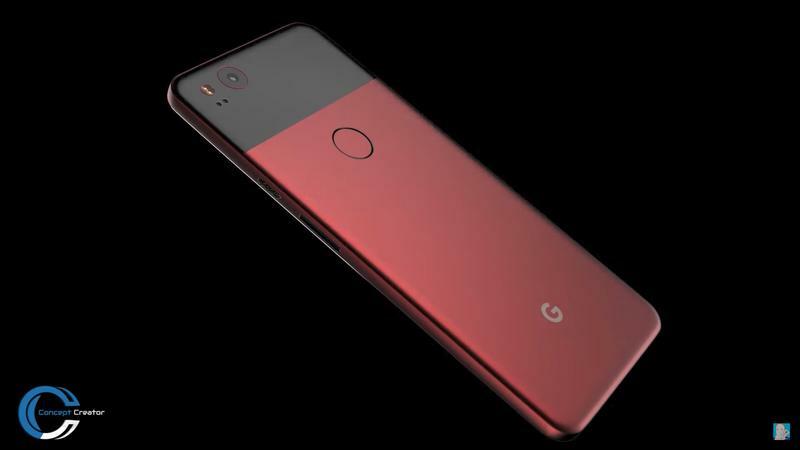 For now, check out supposed renders of the Google Pixel 2 XL.